Meeting the new Title requirements? 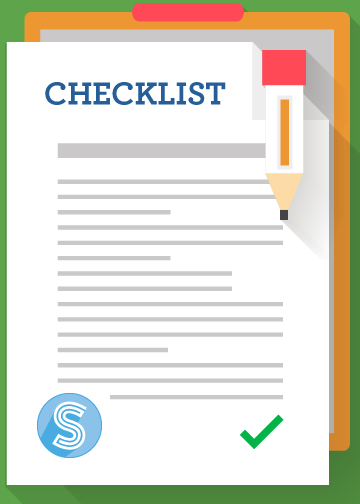 This checklist, referenced with Title documentation location, can help you maximize funding. With the changing and expanding role of Title funding in school districts, it's important to stay on top of how your district is utilizing those funds. Use this checklist to make sure you're getting the most from the funding available to you as well as meeting compliance requirements. Discover new or updated regulations within the Title Funding guidelines. Use your data to meet compliance requirements in your district. Reference the research to help you maximize the funding available.